Car accidents may produce very obvious symptoms and conditions, but they may also produce slight misalignments that are not instantly detected. These misalignments, untreated, can lead to other conditions. It is vital to seek chiropractic care following a car accident. This will ensure total alignment of your body and prevent future conditions from arising. 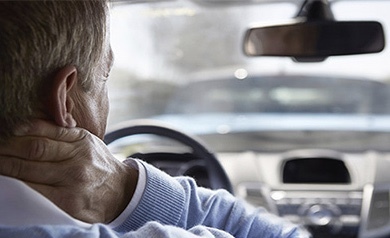 People who have been involved in a car accident should immediately be checked by a chiropractor for any injuries.